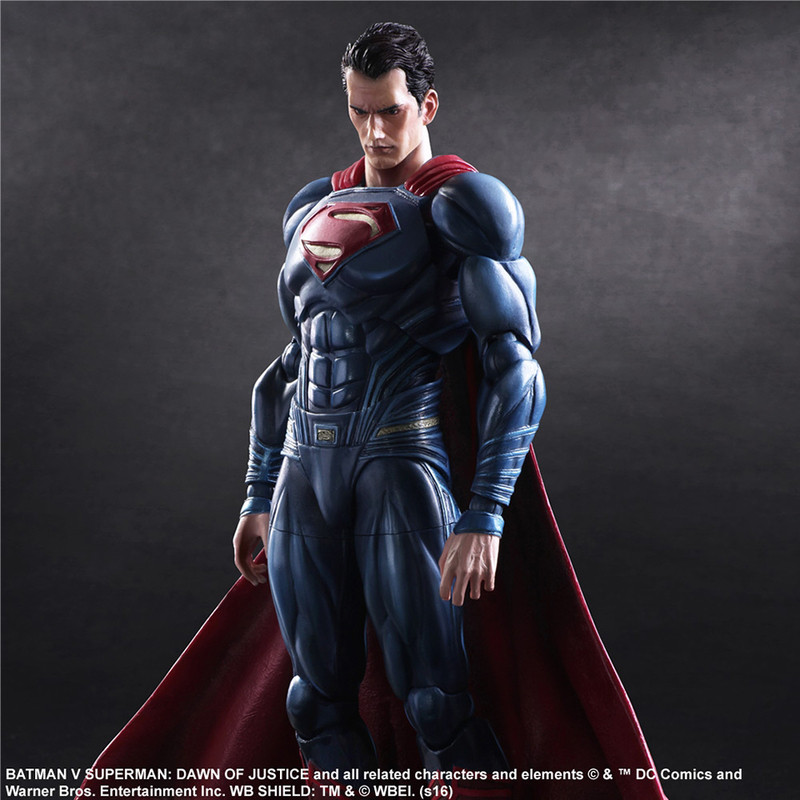 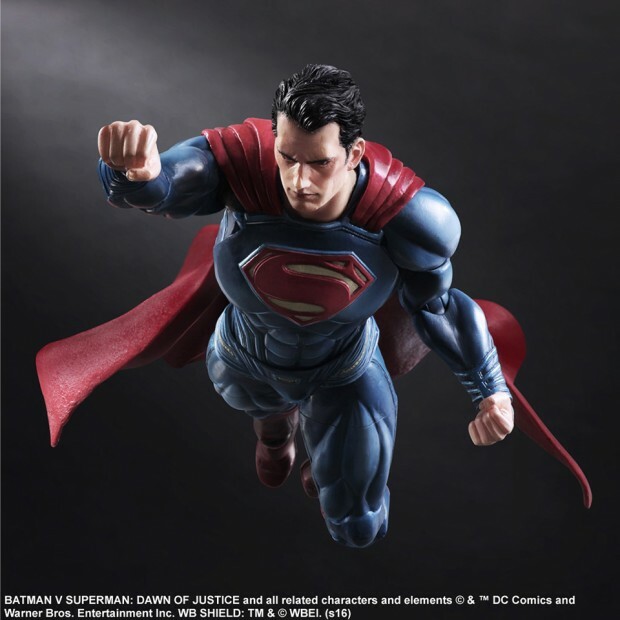 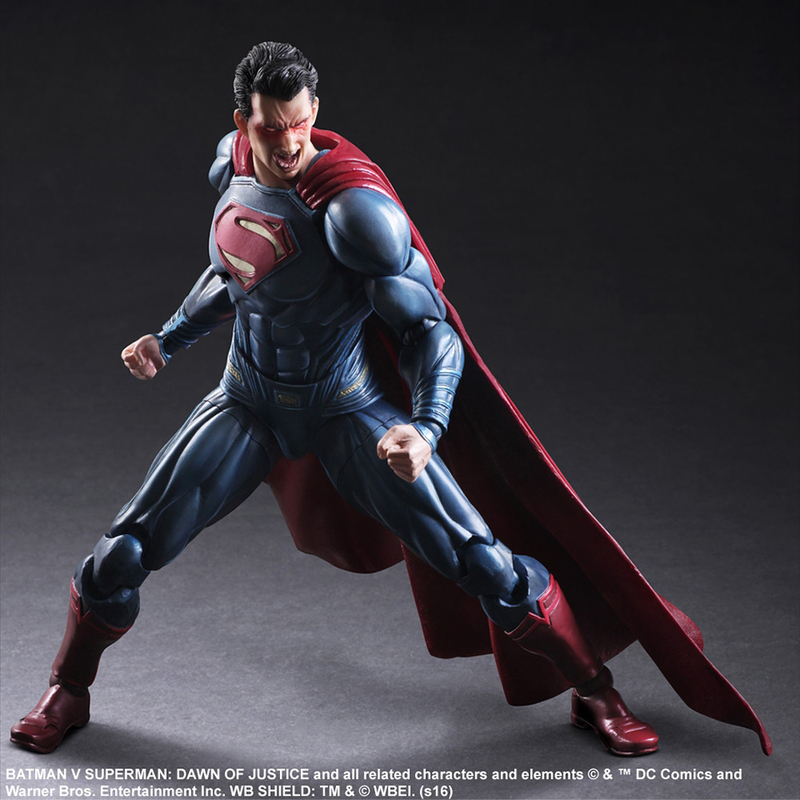 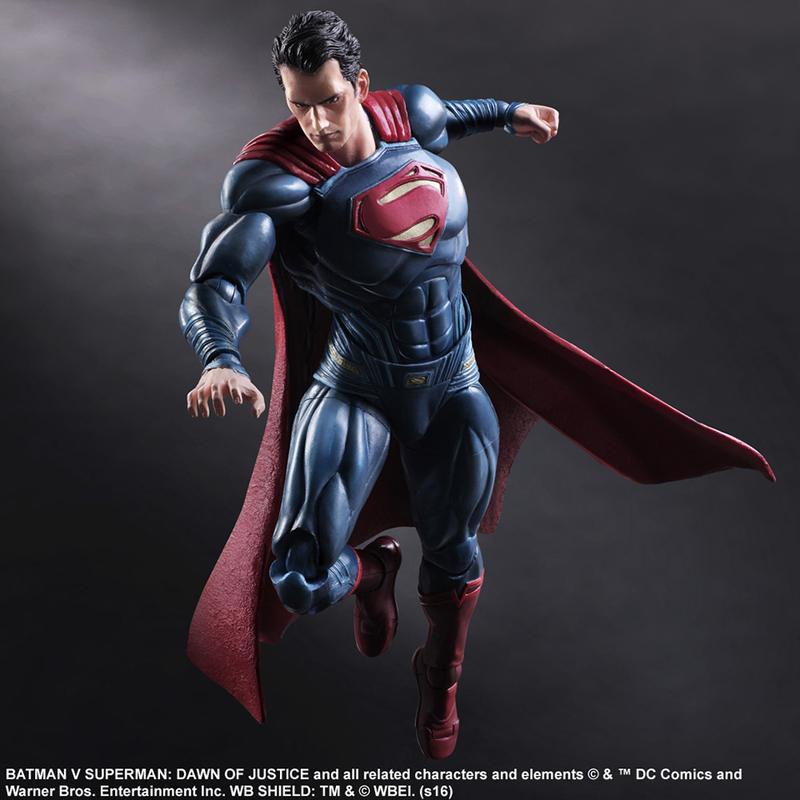 Square Enix gives Supes the same ultra-fit treatment that it gave to Ben Affleck’s Batman for its Batman v Superman: Dawn of Justice variant of the character. In my opinion it’s challenging to make an interesting action figure out of Henry Cavill’s Superman, but at least this one’s got good articulation. 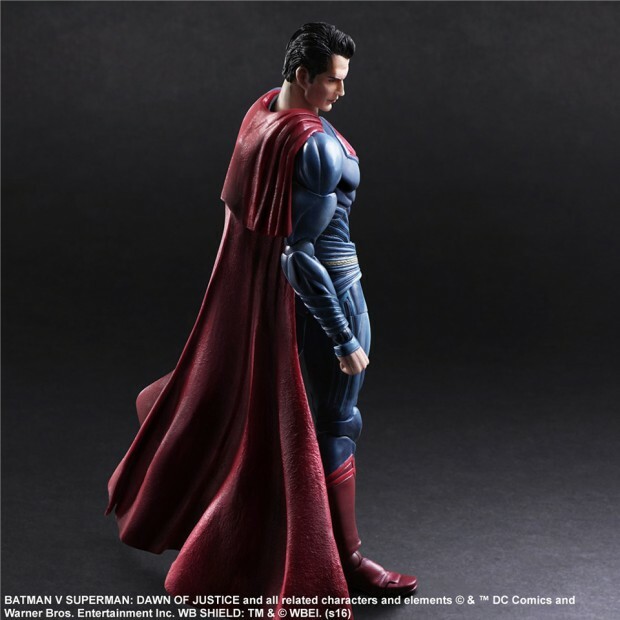 I hope he can look up though. 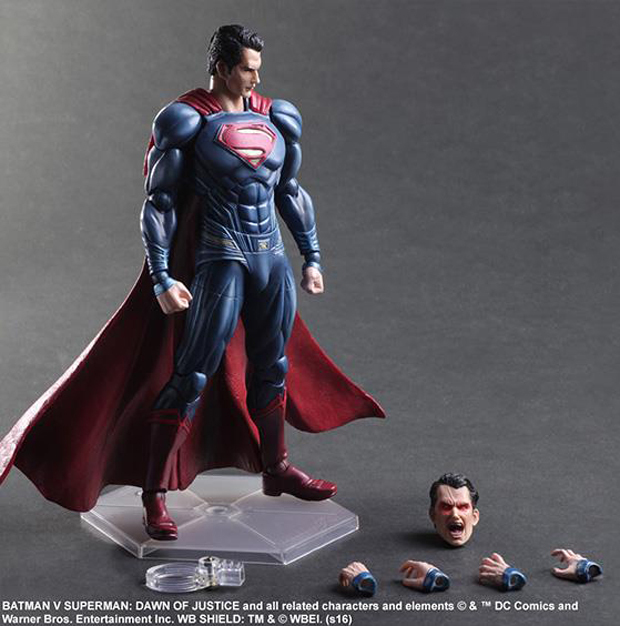 The action figure comes with three pairs of hands and an alternate head with an angry expression and heat vision. 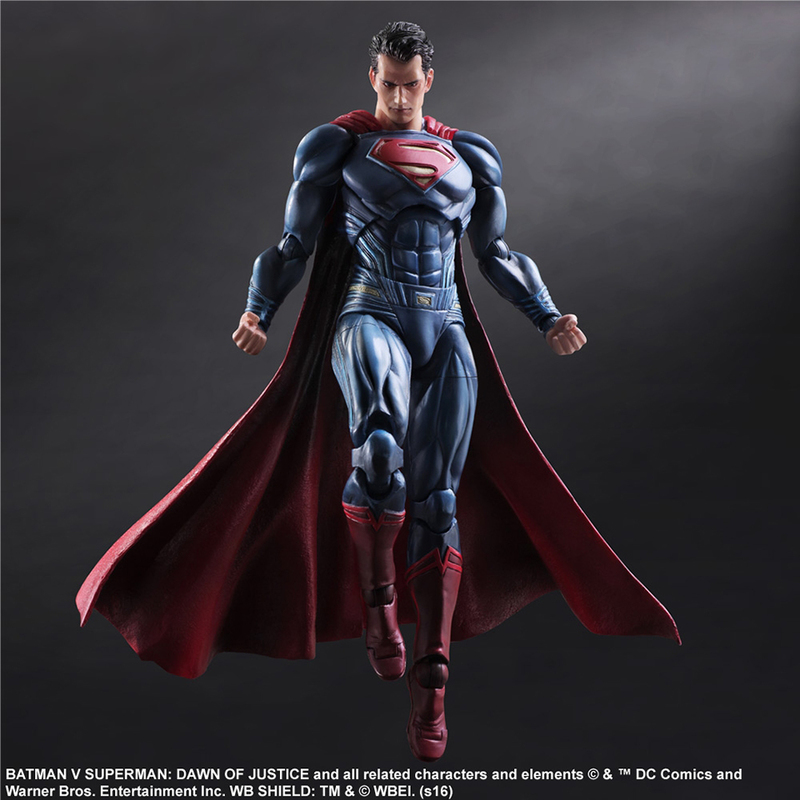 You can pre-order it from BigBadToyStore for $150 (USD).